Hours Daily 10 am to 5 pm; Closed Federal holidays. 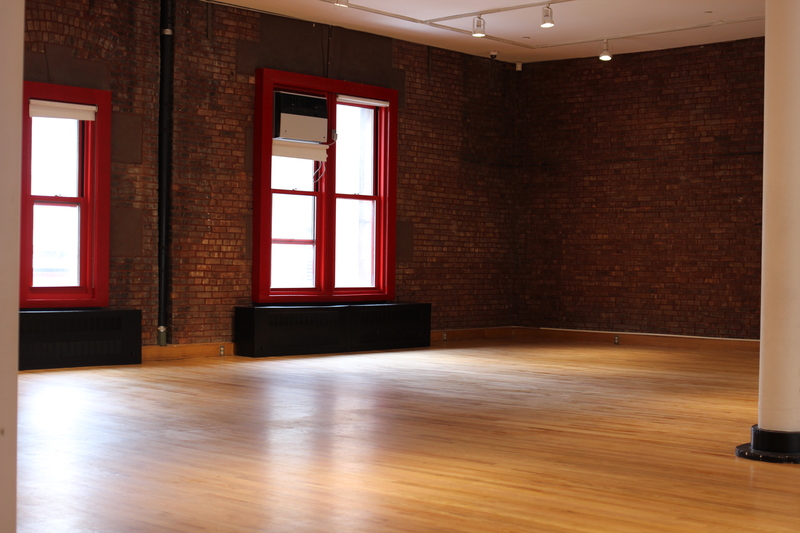 Housed in the former quarters of Engine Company No. 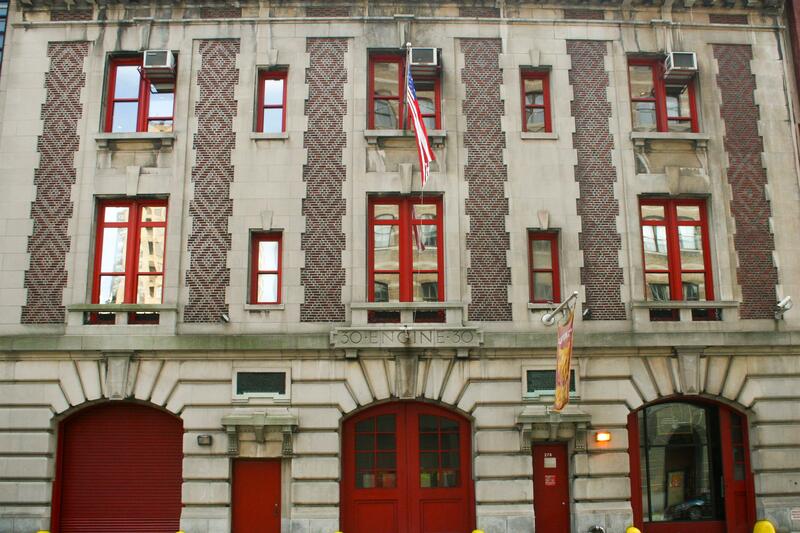 30, a 1904 Beaux-Arts firehouse on Spring Street, and in 1987, the New York City Fire Museum illustrate the evolution of firefighting from the bucket brigades of Peter Stuyvesant's New Amsterdam through the colorful history of volunteer firefighters to modern firefighting techniques and equipment. The Museum also houses a special memorial to the 343 members of the FDNY who made the Supreme Sacrifice on 9/11 and features a number of firefighting artifacts recovered from the World Trade Center site. 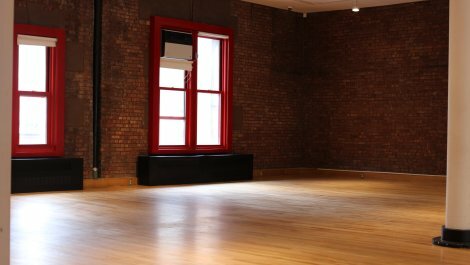 A video room and a mock apartment with an artificial smoke machine and black-lighted fire hazards are used in the museum's fire education program for school children ages K through 12. 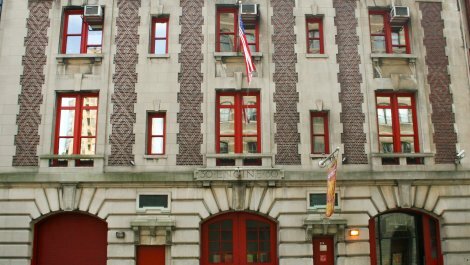 The New York City Fire Museum attracts 40,000 visitors a year from all over America and almost every country in the world. Retired FDNY firefighters proudly volunteer to relate stories of New York City's "Bravest" and with the help of the Museum's stunning collection, tell how they got to be that way. Sites Dates Hours: Daily 10 am to 5 pm; Closed Federal holidays.